Break-ins are traumatizing experiences that leave the victims shocked and sometimes harmed. 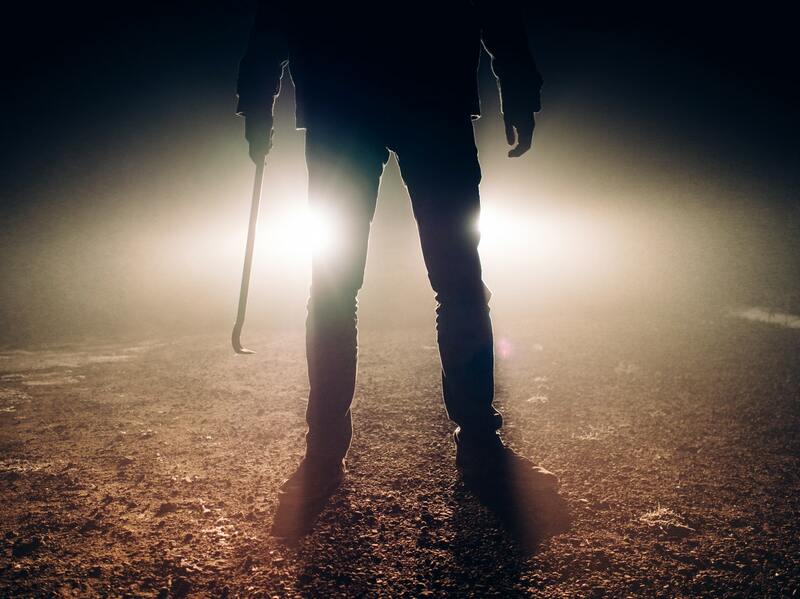 Burglars determined to steal your belongings will do whatever it takes to ensure that they are successful, even if that means inflicting harm on the occupants of the home they plan to break into. Other than losing valuable household items, you may end with fatal injuries if you resist the burglars’ attempt to break into your home. There is also the psychological trauma that victims suffer as a result of the assault. All these factors make the burglar-proofing of homes an important aspect that homeowners must consider. This will not only keep you and your family safe, it will ensure the safety of your household items as well. The security of knowing that your dwelling is safe instills a value that one cannot attach a price tag to. Do what many are unwilling to do to attain what others do not have. So how do you burglar proof your home? We have highlighted four ways you can do that. This is one of the best ways to burglar-proof your home. An alarm system would set off when burglars try to break into your home. This will notify the security company who would respond by sending armed officers to your home to apprehend the burglars. Alarm systems also act to scare away burglars from breaking into your home when they are visible from the street. 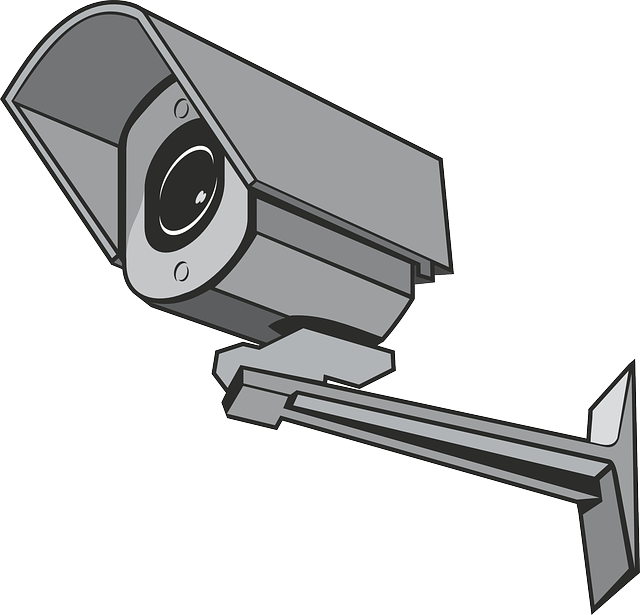 You should, therefore, get an alarm system that is conspicuous and visible from far. It should also be loud so as to catch the attention of not only the security forces when it is triggered but your neighbors as well who may help you overpower the burglars even before the police arrive at the scene. Get an alarm system from a reputable company that intruders cannot easily override. An alarm system may seem costly, but the value far outweighs the price of investment. Making an investment in your security is a no-brainer and requires a very renewable resource, money. Lock up and secure your home when you are heading out and when you are about to retire to bed at night. With instances of daytime break-ins on the rise, you should also lock up effectively when you are alone at home and when you plan on taking an afternoon nap. Lock any windows and doors in your home. Install keyed locks to all the entry points in your home so as to inhibit unauthorized access into your home. “Security is not a product, but a process.” Take the steps necessary in order to maintain a senses of peace. Most people leave keys outside when heading out. This is to ensure that they don’t misplace the keys when they are outdoors thereby eventually locking themselves outside. Some of these spots include under flower pots, on the window ledge or in the meter box. Burglars have grown aware of this trick and they would look at all these hiding spots before they break in. You should, therefore, carry your keys with you when heading out. You must do something different and unexpected in order to stay ahead of one seeking to take advantage. Let it not be evident that you are not in when you are away from your home as this could make it easy for burglars to break into your home. Make sure that your home looks lived in even when you are away. Talk to your neighbor and let them pick up your mail on your behalf so as not to give the impression that there is no one indoors. Ensure that a would be burglar must assume that your home is always occupied. This will give you the peace of mind in knowing that a burglar is more apt to bypass your house as he doesn’t want to get caught easily. 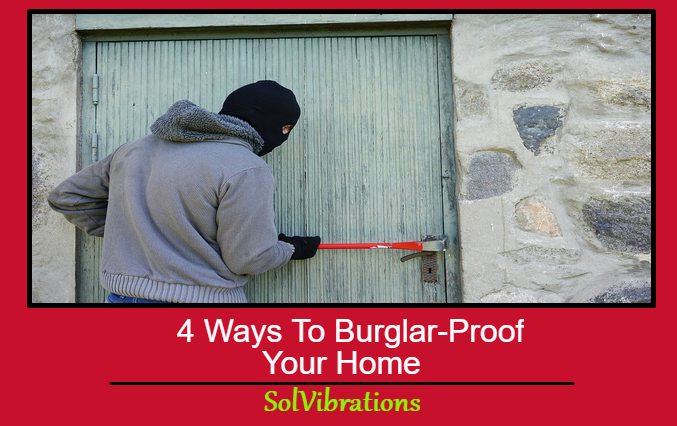 This Concludes: 4 Ways To Burglar-Proof Your Home. What Did You Think Of This Post? Please Let Us Know By Rating Below!